How do I book Split airport parking? Choose the dates and times for drop-off and pick-up of your vehicle and click "Search"
Once you have completed your reservation, you will receive booking confirmation by e-mail with the car park's address and phone number, plus directions and all necessary information. Split Airport is going through major building work which is expected to last until 2014. The airport will be expanded and modernised. 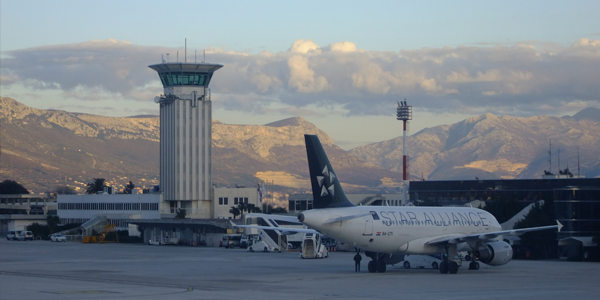 Split Airport is one of nine airports in Croatia. It is located in the Resnik area, west of Castle Stafilic, 6 km away from the town of Trogir and 25 km from the town of Split. Various airlines operate direct flights to numerous destinations from Split airport, therefore it is important to know which Split airport parking options are available to you as it is highly advisable to book your parking space in advance.